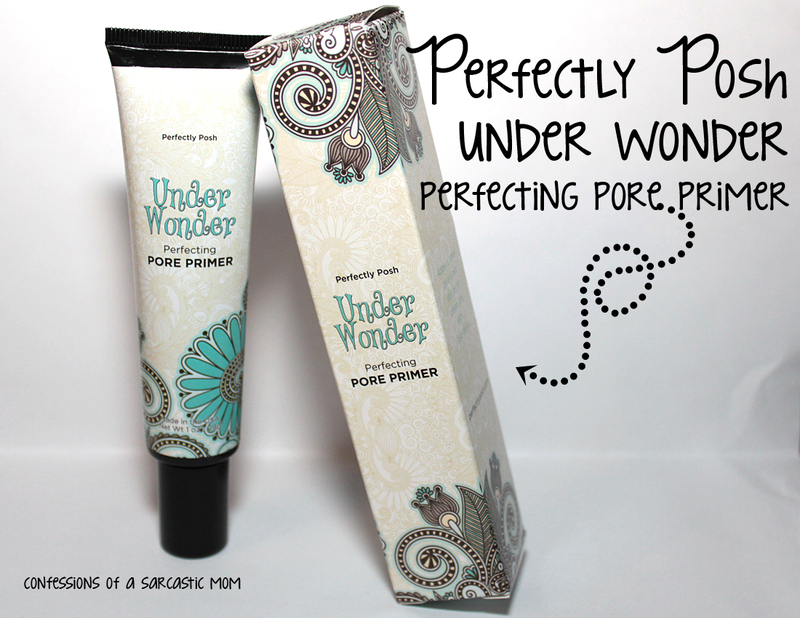 Today I'm sharing with you all a new part of my beauty routine - Under Wonder Perfecting Pore Primer from Perfectly Posh (say that 3 times fast!). I've tried it out for a while now, and I can confidently say this works for me. Don't get me wrong, I do love the makeup primers I've tried before, and they have worked for me, too, so I'll just add this to the list! Check out my thoughts after the cut! I am always the first to admit that I have no idea what I'm doing half the time with makeup. 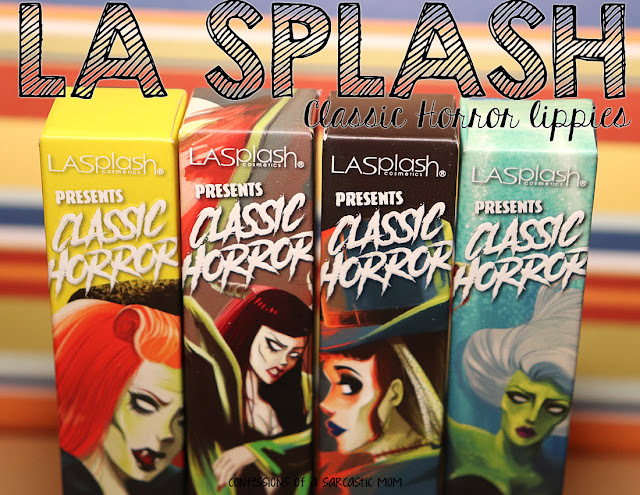 I knew nothing of primers, brushes or CC creams when I first decided to bring this blog around to feature more beauty items. So imagine my shock when this whole new world of amazingness was opened when I started learning! My limited education with makeup included a thick foundation and powder - no primer or highlighter or blush. It’s a wonder under your makeup. Prime your face with our satiny smooth formula. Simply smooth a pea-sized portion over clean, dry skin. Allow to set for 30–60 seconds and then apply makeup as usual. Blurs fine lines and fills in pores to create a smooth canvas for your foundation. Helps makeup last longer so you look flawless no matter the time of day.